Beautiful sunsets on Lake Kedron & golf cart everywhere! 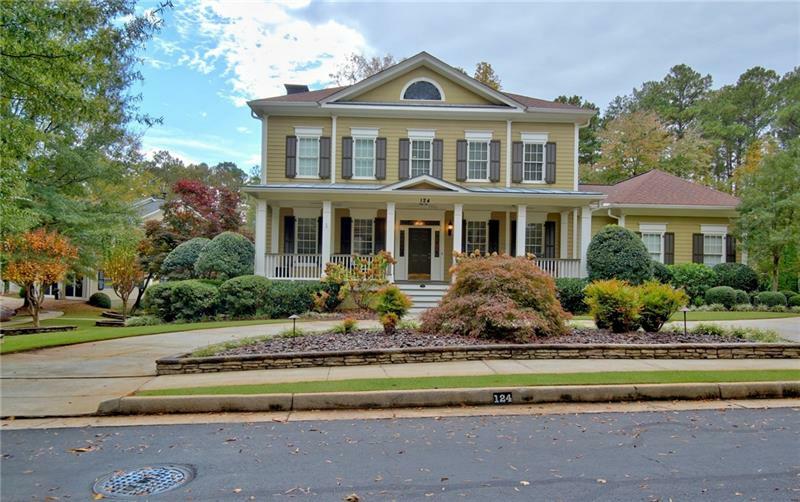 Home is on largest lot in exclusive neighborhood w/ updates including refinished hardwoods & new paint. Formal dining rm, office/bedroom & full bath. Great room w/ fireplace & built-ins & open to kitchen w/ granite & huge island. Screened porch overlooks pool, fenced yard & lake. Master bedroom has fireplace & wet bar. 2 bedrooms have private baths. Terrace level has large family room, second kitchen, bed, full bath & office perfect for in-law suite. 2 car & GOLF CART garage. Walk to shops & restaurants! Must see! A representative from Metro Brokers has received your request to visit 124 N Cove Drive on at .